A firm which was “reckless in the pursuit of growth” and a board either “negligently ignorant of the rotten culture or complicit in it”. 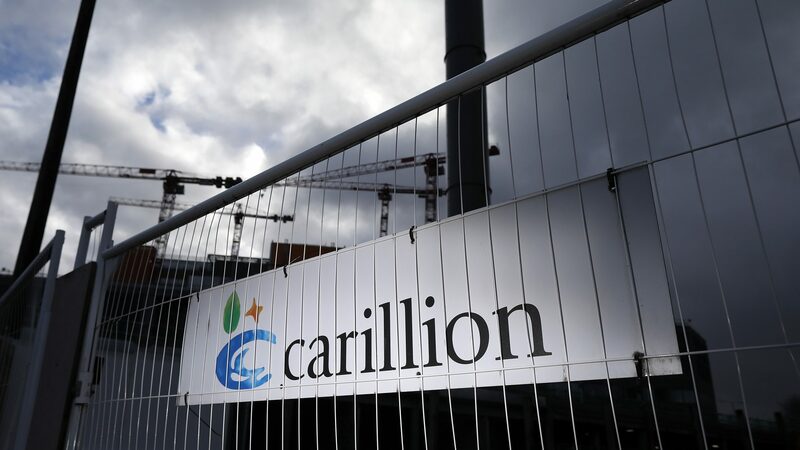 That’s just a couple of the scathing conclusions from MPs on the collapsed construction giant Carillion, which went bust in January with more than a billion pounds in debt and the loss of thousands of jobs. The report also took aim at the accountants who signed off the firm’s books despite its spiralling debts.